Labyrinth: Coronation #4 Comic Review - Strange Turns! 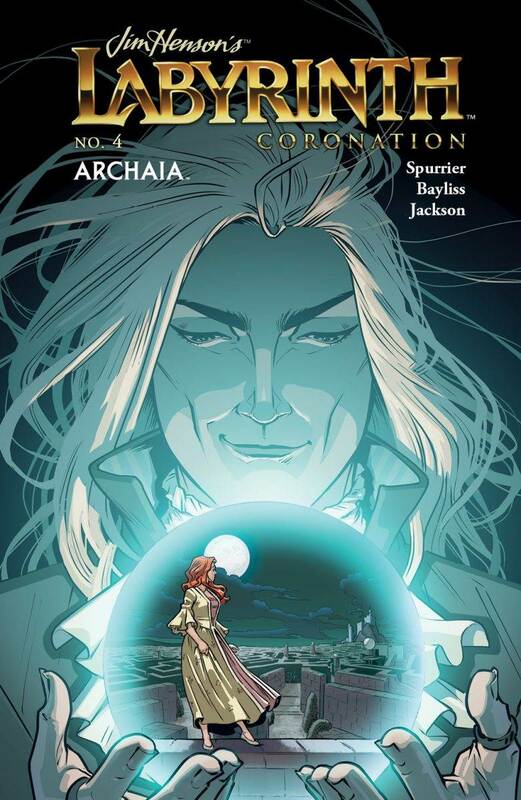 This month’s Labyrinth: Coronation #4 is a good if flawed entry to an exciting series. As BOOM! Studios’ comic miniseries Labyrinth: Coronation nears its midpoint with its fourth issue, it’s impressive that even if this issue might be the weakest of the bunch, it’s still a damn good comic, and is poised to exceed the already fun heights of last year’s The Power of the Dark Crystal. Simon Spurrier still manages to reach the heights he reached in the previous issues as exemplified by Tangle. The comic as a whole, however, seems more concerned in moving along to the next issue. 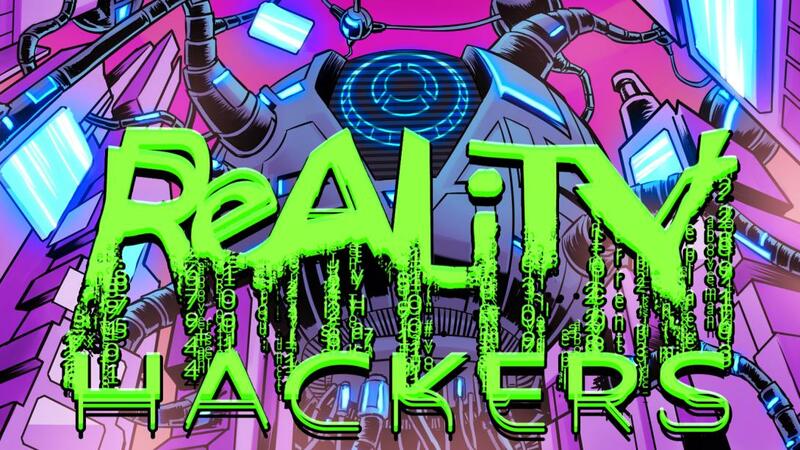 While not ideal, that is to be expected with stories from time to time, and Spurrier has demonstrated his skill enough up to this point that it’s hard to doubt that the series as a whole will likely pick up the intensity once in the next two issues. As always, Daniel Bayliss and Irene Flores art and Dan Jackson’s colors make this one of the most visually beautiful comics on shelves, a trait that Archaia Comics’ Jim Henson books seem to almost universally share. Picking up from where the previous comic left off, Labyrinth: Coronation #4 sees Maria and the world’s least threatening outlaw knight jailed in the hull of a ship being carried through the sky by scores of fairies. They are saved when fellow prisoner, Tangle, an amalgamation of thorns, vines, and roses, helps them fight off a monster and escape the ship. Tangle is an interesting character who will likely not get much more emotional depth than Bluto from the original film, but the concept of Tangle is incredibly deep for the function it serves in the story. When asked if Tangle is a boy or a girl, they simply reply “yes”. This makes sense — plants aren’t gendered beings, and beyond gender, they don’t even have different sexes in a way that corresponds to humans. All plants are equally male and female, so giving Tangle that utter bewilderment at the distinction makes a lot of narrative sense. The way Tangle speaks is also incredibly interesting. Tangle has this strange meandering and stream-of-conscious way of talking that is captured perfectly by Jim Campbell’s lettering. Given that nervous systems and consciousness of plants is so foreign to us as to appear alien, it makes sense that Tangle is characterized this way. The end of the comic sees Maria and her comrades venturing through the Labyrinth once more. 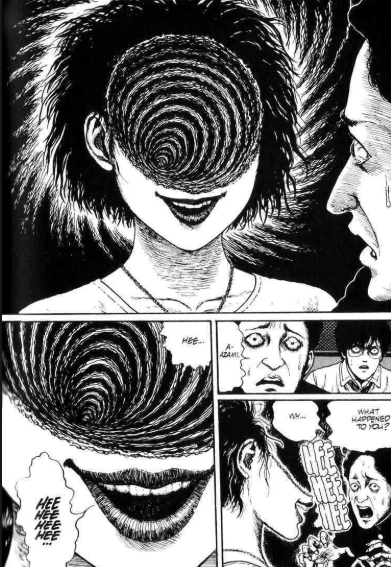 Maria becomes privy to the fact that ordeals in the labyrinth are pulled from her mind. The Owl King subverts this when she turns the corner to see something she is unfamiliar with. 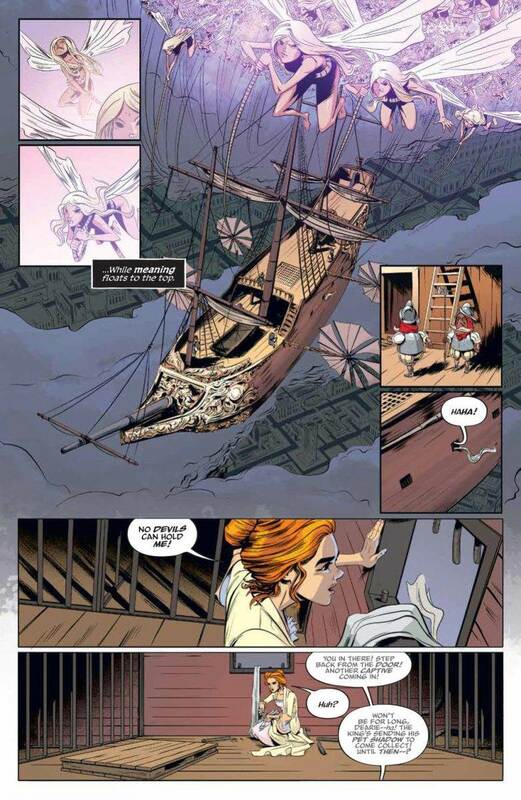 The comic closes on a shot of the Owl King pulling fears and nightmares from Jareth, most of which are focused on his legacy and puts them in the path of Maria. It will be interesting, then, to see where this goes in the following issue. Will the labyrinth begin taking more of the forms and ideas seen in the film? How much of the film’s Labyrinth was constructed from Jareth and how much from Sara? The comic’s weakness lies in its reliance on concrete explanations for the dreamlike world of where the Labyrinth stands. When watching the film, it’s obvious that the various machinations of Sara’s quest correspond to her personal growth. This gives an actual concrete depiction of this being an in-text aspect of the story makes the labyrinth itself less interesting. It’s okay to have the labyrinth clearly be a depiction of the adventurer’s fears, dreams, and personality, but it’s another thing entirely when Maria states plainly that she will concentrate her imagination as they turn a corner or to see the Owl King pulling memories and fears from a still-human Jareth. That might be interesting on its own — especially the latter — but it robs Henson’s world of a little bit of mystique. 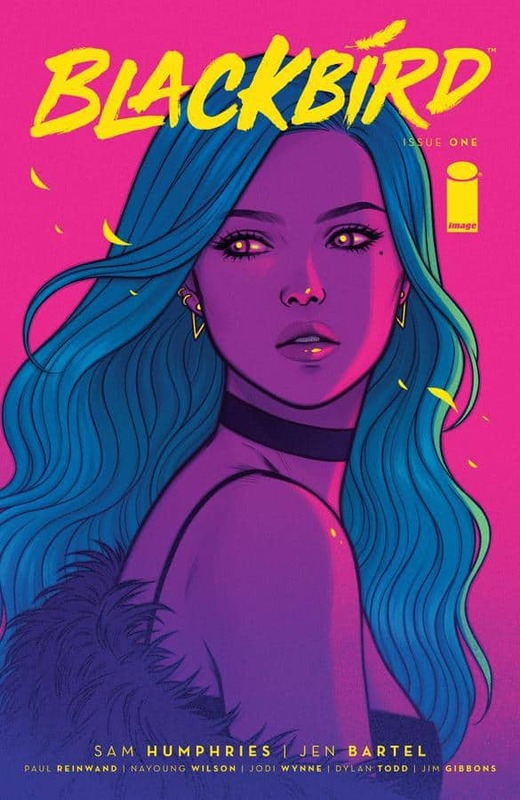 Ultimately, it’s still a good comic and certainly not one that will cause those following the series to abandon it, but it doesn’t have that immediate pull that the previous issues had where you could jump in on #2 or #3 and feel invested to grab the previous issues. As mentioned, the comic is front to back a visual marvel, with Bayliss, Flores, Jackson, and even Campbell making the comic engaging as a visual object. I’m excited to see where Spurrier takes the story from here, but one can only hope that the mystery that made the Labyrinth such an enthralling setting doesn’t get spoiled more than it needs to.